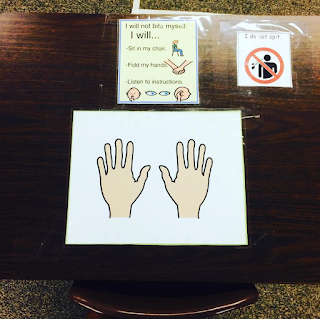 You can't have a special education classroom without visuals. Probably LOTS and LOTS of visuals! 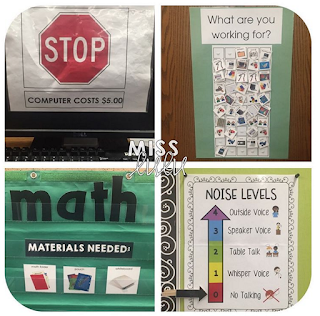 I asked you all on Instagram this week to share your favorite (or most used) classroom visuals and I love what everyone shared! I am in love with all four of Miss Lulu's favorite visuals! 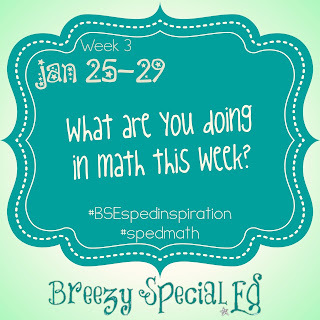 @missluluspecialedJoining@breezyspecialed for #BSEspedinspiration. 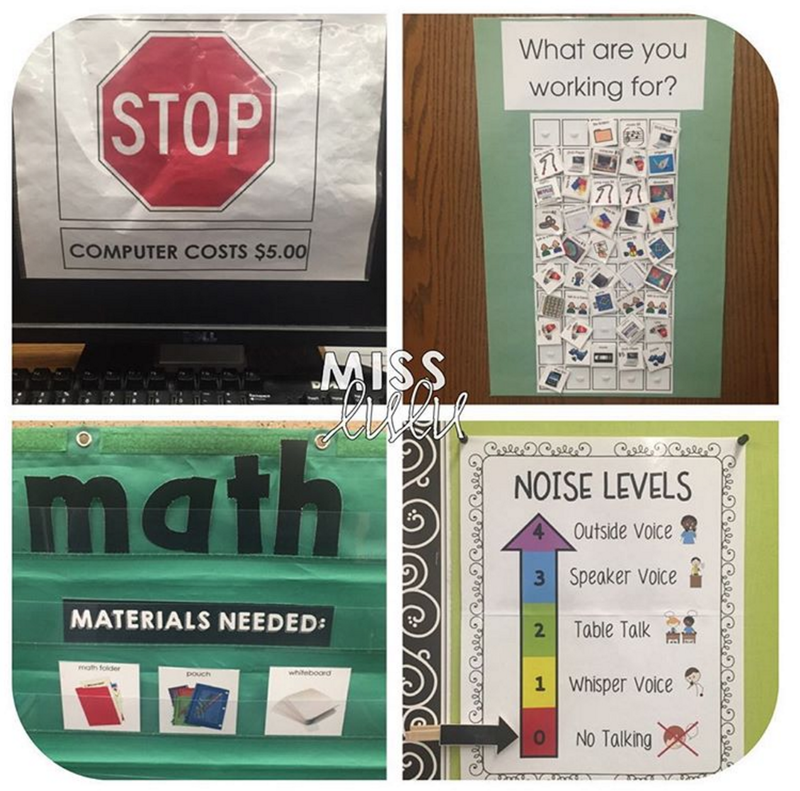 Some of my favorite visuals are my 1) computer stop signs, 2) my reinforcer chart, 3) my math materials board, and 4) my noise levels chart. Can't live without my#spedvisuals! And I absolutely love how clear the expectations for this student are over at Delightfully Dedicated! 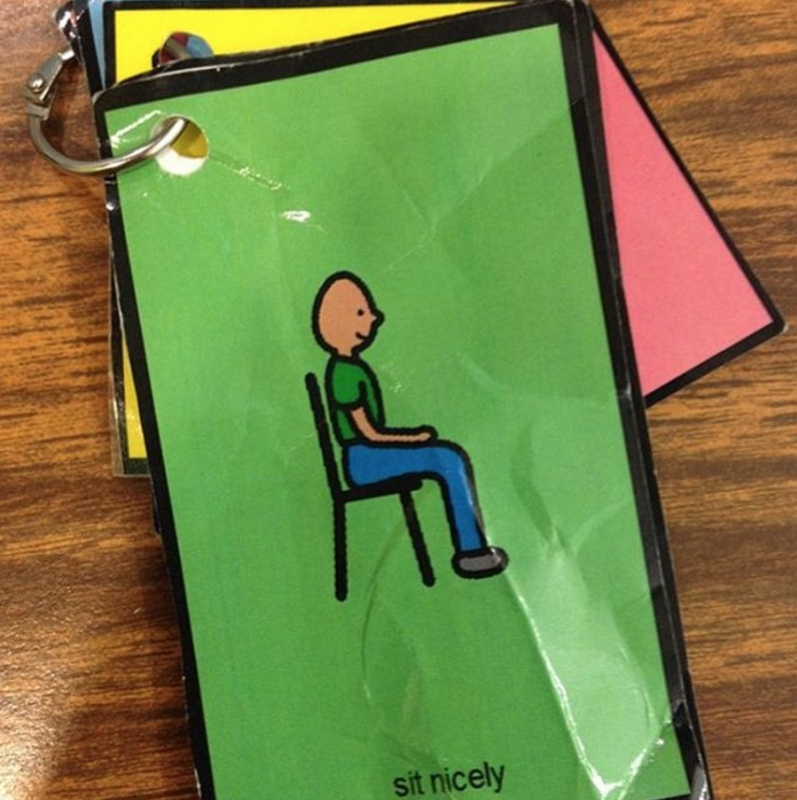 And then I shared this keychain that was an absolute lifesaver in my classroom last year! A similar visual keychain can be found here. 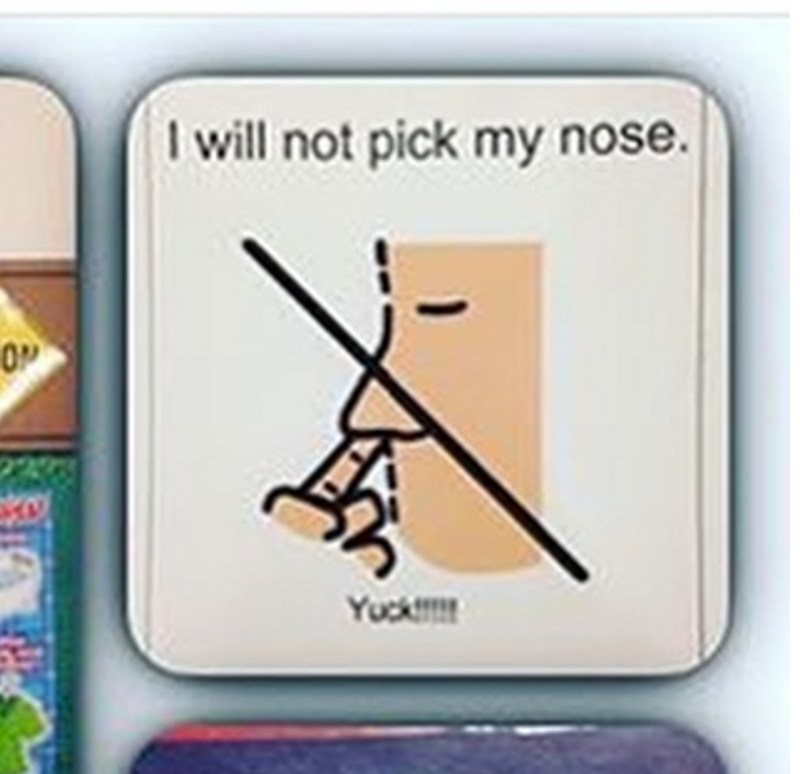 Check out more of my favorite visuals here (including very creative ones I drew myself), and a free voice volume one here. Okay, now this week I would love to see what you are doing in math. It could be a worksheet, flashcards, math manipulatives, board work, etc. 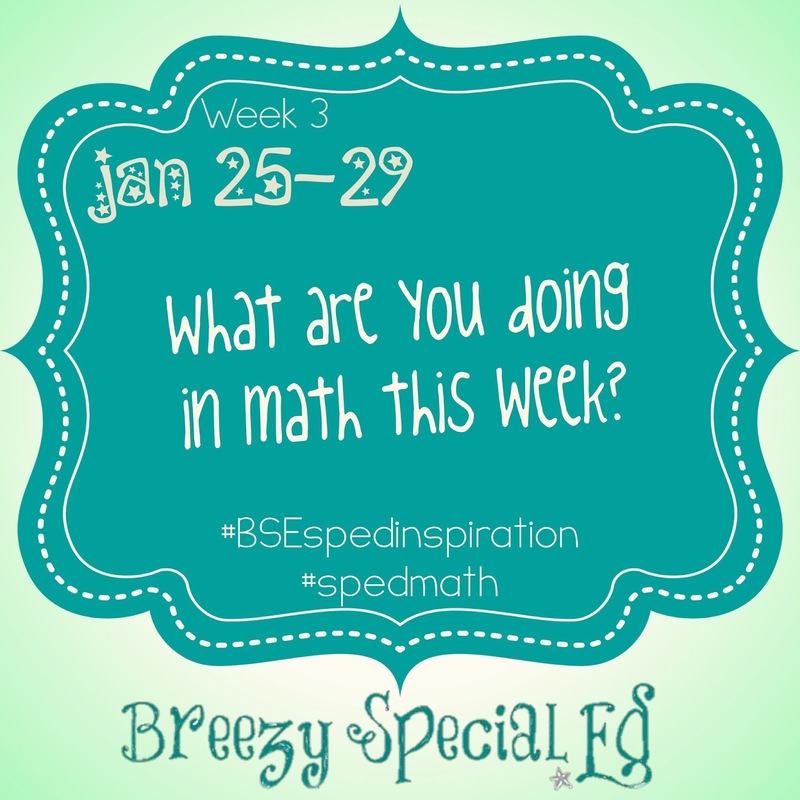 Make sure to use both the hashtags #BSEspedinspiration and #spedmath. If you are a private account, let me know so I can follow you and see your awesomeness!